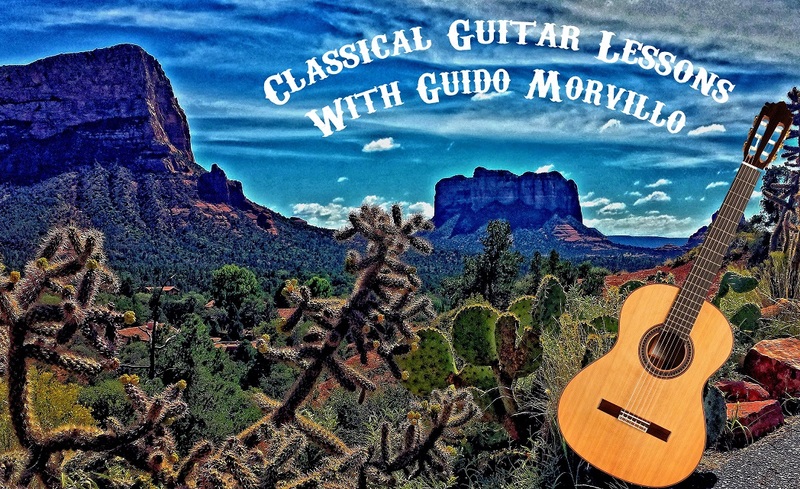 Throughout Guido Morvillo's guitar performing and teaching career his study of music has focused solely on the classics with a thorough understanding of the composers and various types of guitar and related fretted plucked string instruments. 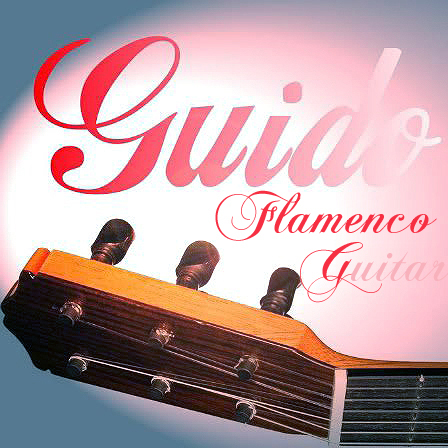 As a result his performances are known for accurate interpretation and expression of the Modern Classical Guitar, Romantic Guitar, Baroque Guitar, Lute, Vihuela and traditional Flamenco Guitar. Please Note: This is a list of featured performance pieces. Not my total repertoire which includes additional studies and compositions from the following and other composers not listed here. 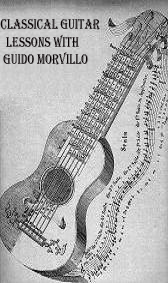 Also, many pieces of music not originally written for the Classical Guitar have been transcribed for Guitar by me.